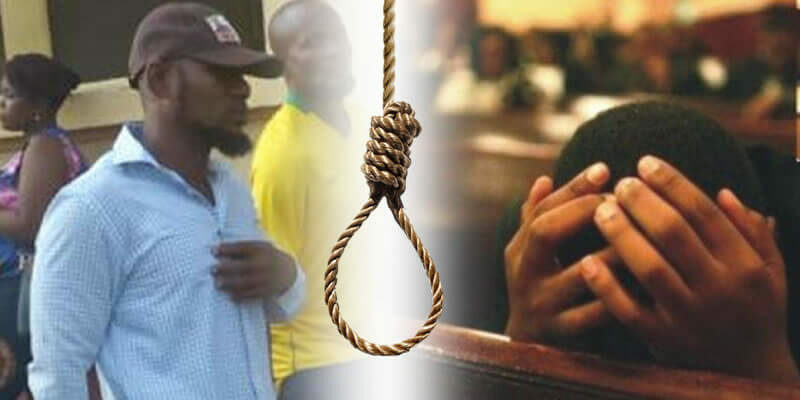 Saheed Arogundade, a former Chairman of the Boudary-Aiyetoro unit of the National Union of Road Transport Workers (NURTW) in Lagos state, has been sentenced to death by hanging for killing a police officer. Justice Olabisi Akinlade of the Ikeja High Court found Mr Arogundade guilty of killing Gbenga Oladipupo in a judgment that was delivered on Wednesday, February 6. 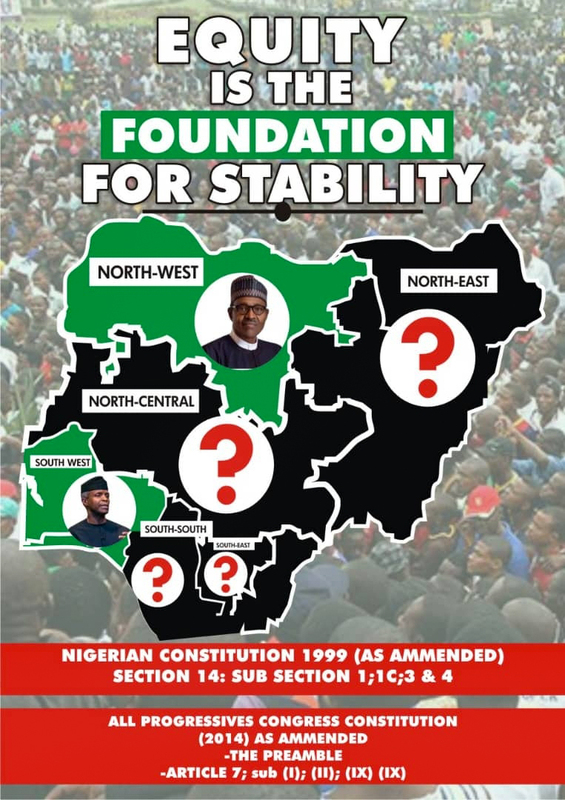 While the NURTW Chairman was found guilty, his co-defendants in the two-count charge filed against them were acquitted. The five co-defendants are Mustapha Layeni, Adebayo Abdullahi, Seyi Pabiekun, Sikiru Rufai and Yusuf Arogundade. In the ruling, Justice Akinlade held that, “The prosecution has been able to prove beyond reasonable doubt, the ingredients of conspiracy to commit murder and murder against the first defendant (convict). The convict was said to have collapsed in court on getting the sentence. Speaking on how Akinlade murdered Oladipup, the lead prosecution C. Rotimi-Odutola, said: “The deceased was on a commercial motorcycle to visit his mother, Mrs Mojisola Martins, in her home on Olayinka Street, Ajegunle, when they were ambushed and attacked by four men at Gbara Junction. “Oladipupo was held down by three men and the convict stabbed him multiple times before fleeing with his accomplices. The deceased who was gravely injured, was taken to a hospital at Opaleye Junction in Ajegunle where he passed away,” said Rotimi-Odutola. The prosecutor said Akinlade murdered his victim on April 10, 2010, at Gbara Junction, Aiyetoro, Ajegunle, Lagos.